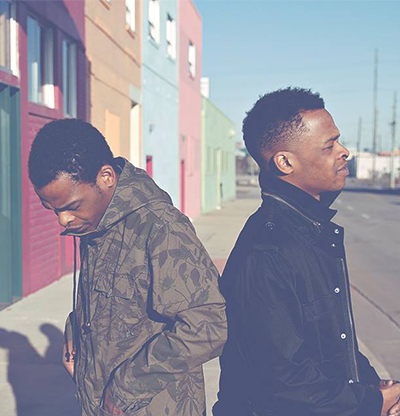 Before twin brothers Kendrick and Sherwyn Nicholls even turned 21, Two Fresh had already landed a label signing with 1320 Records and Elm & Oak Records on the merit of extensive successful touring across the east coast. Within a short few months, their first EP “The Baker’s Dozen” was released to a devoted fan base, following with their sophomore release “Airmail”. Combining an array of influences and a diverse musical background, Two Fresh’s sound is difficult to describe but impossible to ignore. Built on a foundation of instrumental hip hop, their music seamlessly incorporates elements of sampling, a tight low end and catchy synth lines, with a strong beat always at the cornerstone.